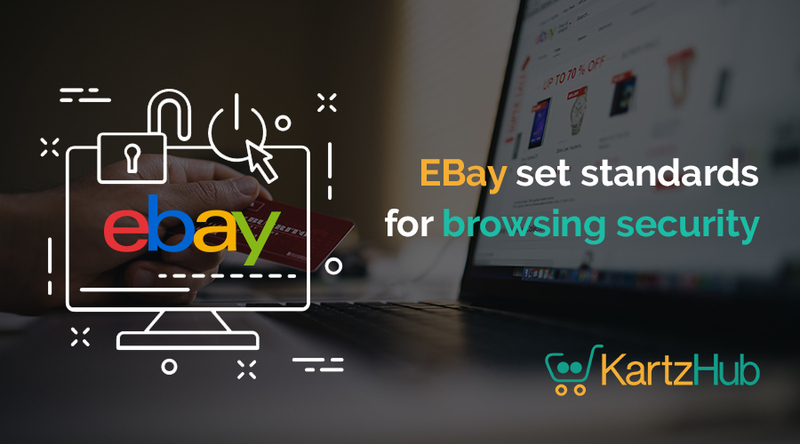 EBay set standards for browsing securityGoogle has recently announced some changes in its much famous browser, Google Chrome, so that the users have a secure and safe browsing experience. Google Chrome is said to be used by more than 50% of EBay users. E bay has also started a quest for changing the security standards for its own website. If you use Google chrome, you will get the “Not secure” message beside the url, when you visit HTTP as well as HTTPS pages that would have HTTP content in it. HTTPS is a safe version of HTTP when you browse any of the content on the web. Computers accessing HTTPS website agrees on a certain code, and communicate with each other as such that no one else can read the contents or transactions done by the user. 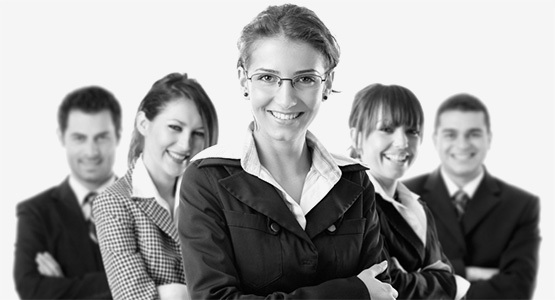 HTTPS help users to be safe from Hackers by providing security and data privacy. E bay on the other hand is setting standards for their webpage and removing the HTTP so that the user doesn’t face any issues related to security. Any buyer visiting the EBay page would not likely get the “Not secure” message in their URL. EBay in their major drive of offering secure shopping to the users has already initiated the process of using HTTPS protocol from 16th October 2017. Store pages of EBay are also in the process of moving to HTTPS protocol. EBay also claims that there might be HTTP content in the listing of the user even after EBay is providing secure shopping.